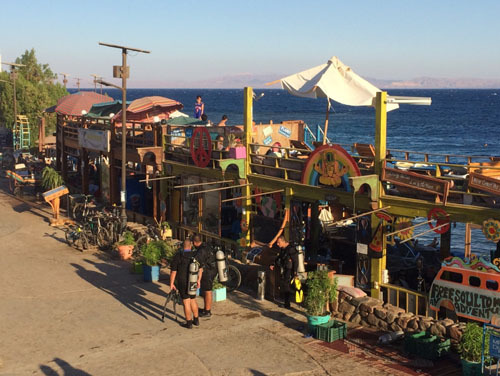 For visitors Dahab is a funky beach stay – excellent dives sites (the Blue Hole and others) and, even for those packing British Pounds, it’s relatively inexpensive. However, dig down and there’s another narrative. Much more by Nick Redmayne on his very excellent blog. Keep up with his travels on twitter and instagram.